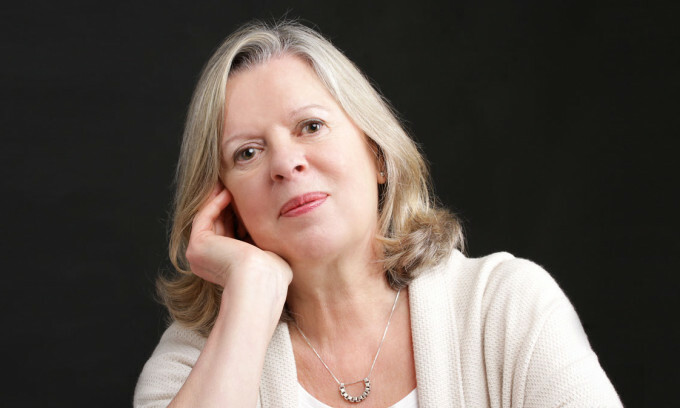 Welcome to the official Caro Fraser website. 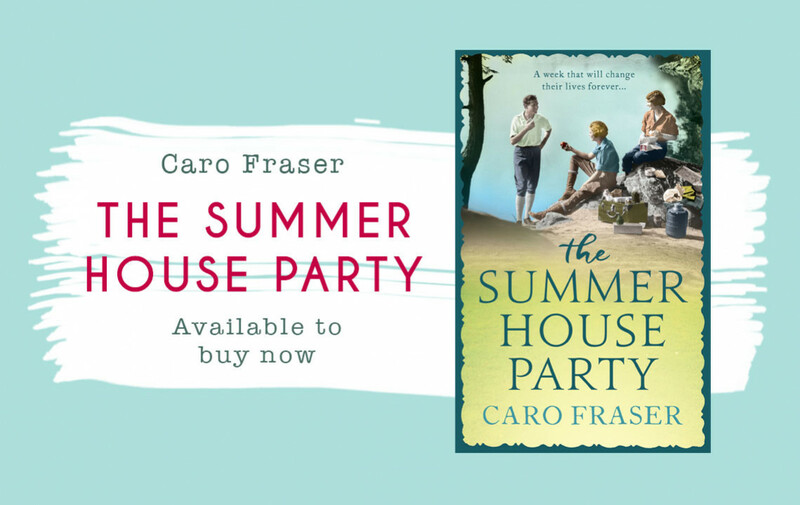 The dark days of the war are over, but the secrets and intrigues born in that fateful summer house party in 1936 are now coming to light. In the hot summer of 1949, a group of family and friends gather at Harry Denholm's country house in Kent. Meg and Dan Ranscombe, emerging from a scandal of their own making; Dan's godmother, Sonia and her two young girls, Laura and Avril, only one of whom is Sonia's biological daughter. Amid the heat, memories, and infatuations, a secret is revealed to Meg's son, Max, and soon a tragedy unfolds that will have consequences for them all. Afterwards, Avril, Laura and Max must come of age in a society still reeling from the war, haunted by the choices of that fateful summer. Cold, entitled Avril will go to any lengths to take what is hers. Beautiful, naive Laura finds refuge and love in the London jazz clubs, but Max, with wealth and unrequited love, has the capacity to undo it all. Even in '60s London, the events of years ago still have the power to tranform their lives.